The OD Military Zipper First Aid Kit is an invaluable addition to anyone who enjoys spending time in the outdoors. Injuries and medical emergencies have a way of coming unannounced. Most of us find ourselves unprepared at these times. However, with the OD Military Zipper First Aid Kit, you can be rest assured that you can provide life saving first aid whenever any such situation arises. The pouch features zipper closure making it easy to open and close the pouch as and when required. 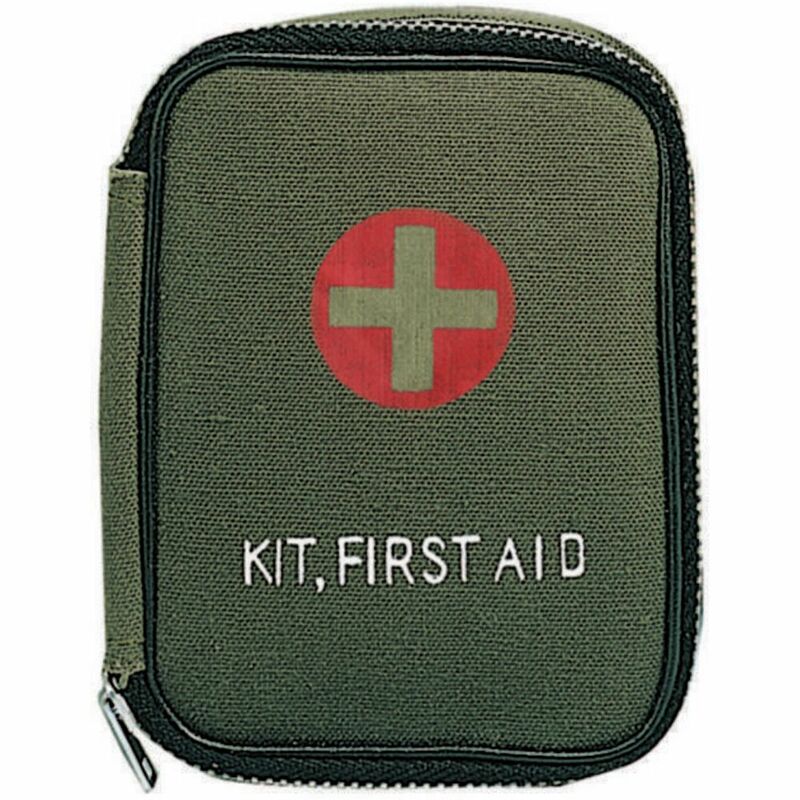 While the pouch comes with a whole lot of first aid items, you can also purchase it separately.